I'm not sure if its Father's day anywhere else in the world but it is here in the UK so to all the Fathers out there who make an effort and be there for their kids I'm uploading a few father related tracks for y'all. Enjoy and have a good day with your kids. 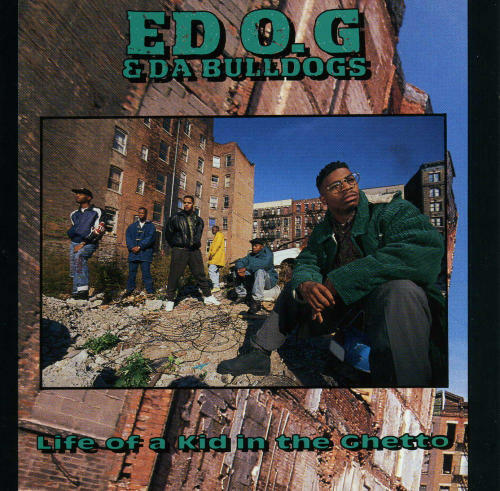 First up we have the 1991 classic from Ed OG and Da Bulldogs 'Be a Father to your Child'. This was taken from the underated 'Life of a Kid in the Ghetto' album released in 1991 on Mercury records. The album introduced us to Ed OG and 'Be a Father' was the first single from the album. On this track Ed speaks with maturity on the subject of absent fathers. I heard this years before I became a father but it has always been a favorite of mine and I thanks and an old Friend of mine who was kind enough to swap me his copy back in the mid nineties. The track, like most of the album was produced by Joe Mansfield, Special K and Teddy Ted. Other dope tracks on the album are; 'Bug-A-Boo' and 'I got ta have it'. 'Footprints'. 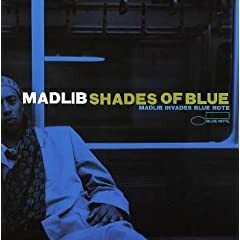 Madlib is a very talented musician gives each tune its own bass heavy, dusty sound and 'Song for my Father' is a great example of this. Saukrates is a Canadian rapper and producer who has for over ten years now released a steady stream of underground hits including Innovations, Hate Runs deep, Play Diss and the classic Father Time. He has appeared on tracks with Redman, Pharoahe Monch, Common, OC, Masta Ace, Xzibit and Heltah Skeltah. 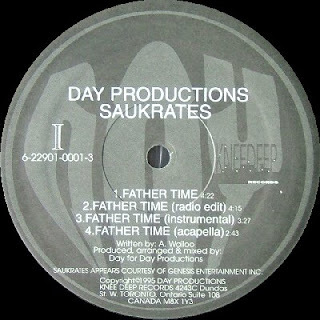 Father Time was first released in 1995 on Knee Deep records with a track by fellow Canadian Choclair on the B side. The beat is simple but dope and allows Saukrates to highlight his lyrical skills. 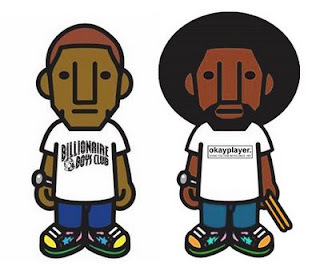 This track is taken from the unreleased Pharrell Williams 'In my Mind' album that was remixed with live instruments by Questlove of the Roots. This album was supposed to come out last year but for some reason was shelved at the last minute. Luckily a copy made it onto the internet and it spread like wildfire which is cool because its a nice mellow album that needs to be heard. This track, 'Our Father' is a mellow upbeat track which has Pharrell switching between rapping and singing with some nice bass guitar (Hub perhaps?). There is something cheesy about Pharrel's singing but it works just right despite of the cheese factor and over Questlove's beat its just right. Wise words Xzibit, surprisingly Xzibit mentions nothing about turning your back on those that introduced you to the rap game to get a few Dr Dre beats and an MTV show. Strange that.